MCN Compare have singled out the Triumph Thruxton 1200 as one of the most influential bikes of the last ten years. What makes the Thruxton so influential is its 1200cc engine, which is also used to power the Triumph Bonneville T120 and Bonneville Bobber range. Triumph’s 1200cc parallel-twin motor was created to sit at the heart of a whole new family of larger capacity ‘modern classic’ models, offering modern-day performance alongside retro styling. 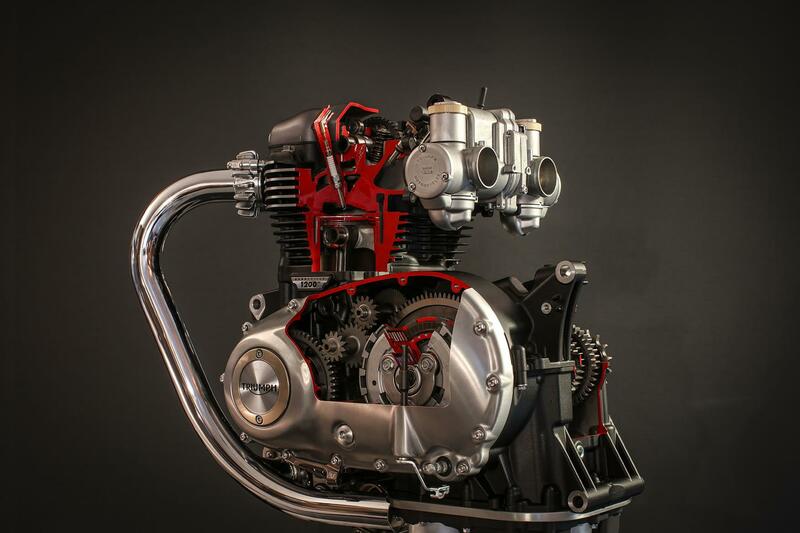 Designed to look like an older, air-cooled Bonnie engine with lots of lovely details such as cooling fins, exposed spark plugs and a narrow head with exposed studs, the 1200 hides the fact it is actually a thoroughly modern, liquid-cooled and fuel injected motor. By thinking about how the engine looks as well as how it performs in a variety of guises, Triumph have ensured that they can use this 1200 in a huge variety of models while keeping the traditional look their fans have come to expect. The decision has already proved incredibly successful for the firm. 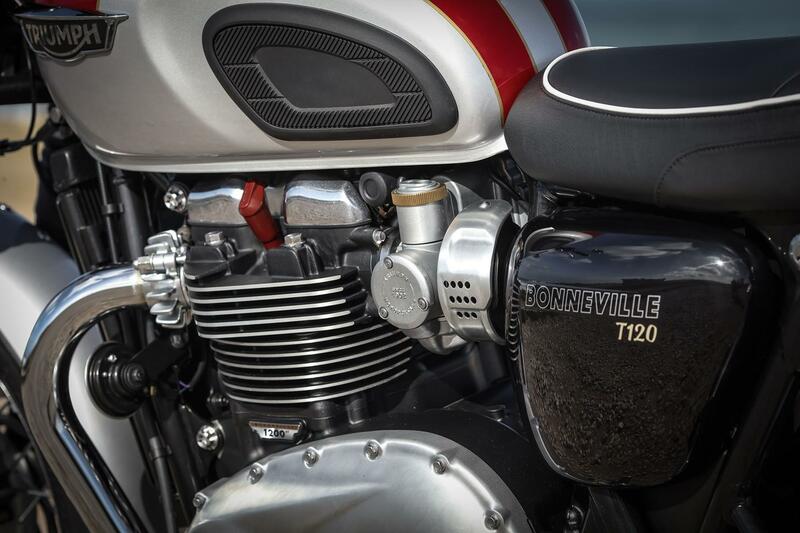 In its HT (High Torque) format, the 1200’s single overhead cam is profiled to give low and mid-range grunt which is perfect for relaxed models such as the Bonneville T120. However, a simple swap of cam, lightening of the crankshaft and an ECU remap creates the HP (High Power) version which gives the Thruxton its sportier performance. Why is BMW's GS so influential? In 2017 Triumph released their Bonneville Bobber, a stripped-back cruiser powered by another version of the 1200 parallel-twin. This bike went on to be their fastest seller of all time, which is staggering when you consider the firm’s 115 year history. A year afterwards, in 2018 the Bobber Black was launched alongside the Speedmaster, with both bikes once again using the 1200 engine. With Triumph so reliant on their modern classic models, the 1200 engine is certain to play a crucial role in the firm’s future success. It looks very likely that 2019 will see yet another 1200 launched in the shape of a new Scrambler, while MCN is sure that Triumph have even more variations in the pipeline. This 1200 engine has opened the doors to a whole new range of motorcycles for Triumph, allowing the company to expand even further both in Europe and the crucial American market and that’s why it is one of the most influential ‘bikes’ of the last decade.  Why not compare insurance quotes now? The average premium costs just £277 per year! The price calculated from average quote premium for base models, based on an average MCN Compare customer. 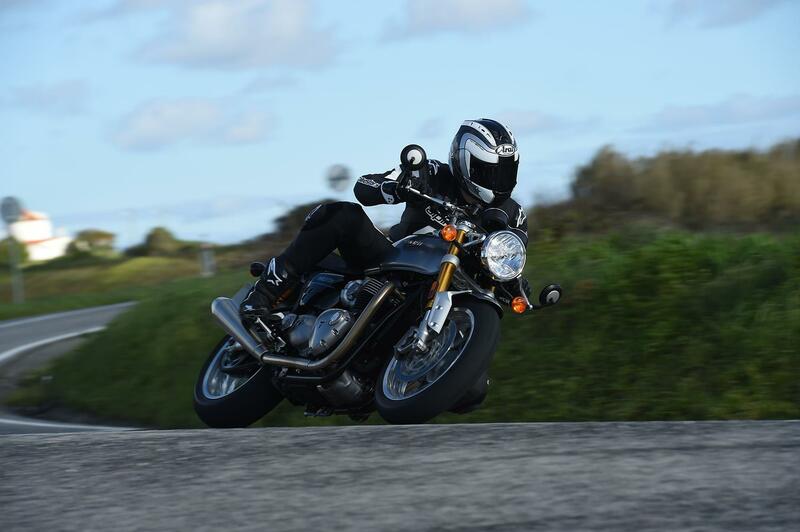 MCN Fleet: Can Triumph Thruxton R soak up distance?